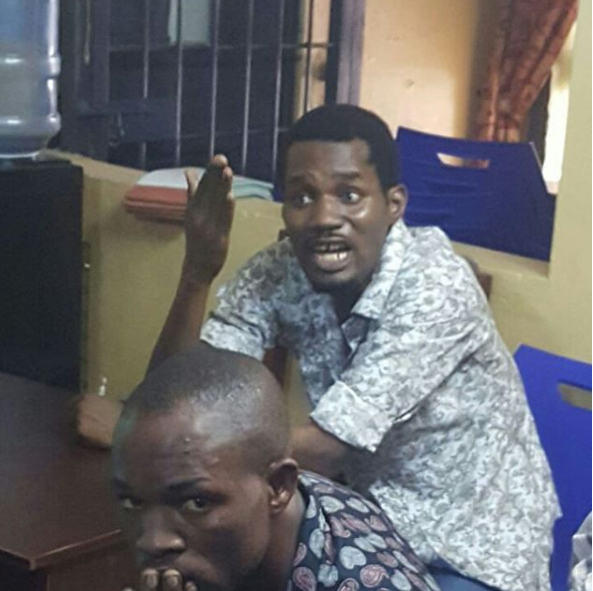 The Lagos state Police command has confirmed film maker ,Seun Egbegbe, is currently under detention for allegedly defrauding some bureau de change operators of $9000 and 3000 pounds.. 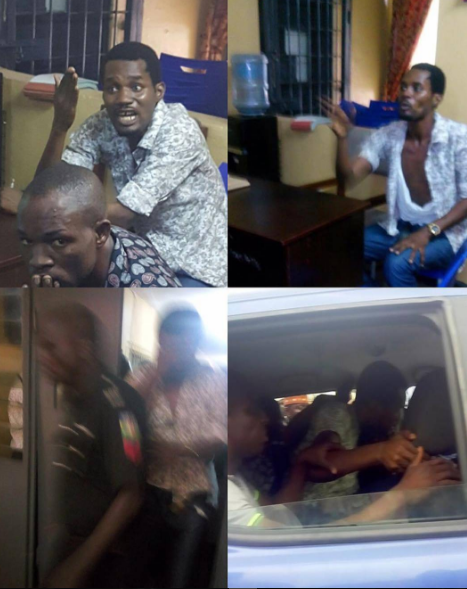 The victims raised alarm and subsequently the suspect were arrested by the policemen attached to the hospital.Further to the arrest of the fraudsters many members of bureau de change are trooping to the office with similar complaint against the suspects . Case is under investigation at Area H headquarters Ogudu.